One of the amazing quote by Dorothy Day goes ‘Women think with their whole bodies and they see things as a whole more than men do.’ Well it is true, isn’t it? A true essence of beauty There is nothing more rare, nor more beautiful, than a woman being unapologetically herself; comfortable in her perfect imperfection. 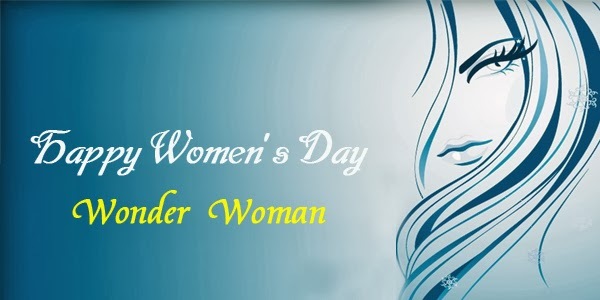 As we celebrate the International Women’s day today, join Raaga.com in celebrating every beautiful woman in this world. Talking about the Tamil Cinema Industry, there have always been movies which revolve around with the women as the important subject in the movie. Movies like 'SilaNerangalin Sila Manithargal', ‘Ava Aval Oru Thodarkathai', 'Mayangukiral OruMadhu', have made it possible to see women in a ‘non-stereotype’ role. Adding to this list is ofcourse movies like 'Aval Appadithan' and 'Moontram Pirai' where the story also brings in the importance of relationships.Talking about women, one funny movie that comes to our mind is ‘Magalir Mattum’. This movie made a huge hit and was loved by all, thanks to the star cast and the wonderful script with apt dialogues. Moving on to Bollywood, women- centric films have always been appreciated even by critics. Recent movies like ‘No One Killed Jessica’, ‘The Dirty Picture’ etc have stirred a new idea of how a lack of respect changed a woman’s life etc. The movie ‘Fashion’ for instance portrayed the not- so- glamorous side of the fashion world and what all a woman has to undergo in order to reach the position she is in. Such movies do make us wonder, why is it a struggle for a woman to be recognized in the society that claims ‘equality’. Have these movies brought in a change in the way a woman is viewed? All we can pray for is more dignity and respect for all the women across the world.